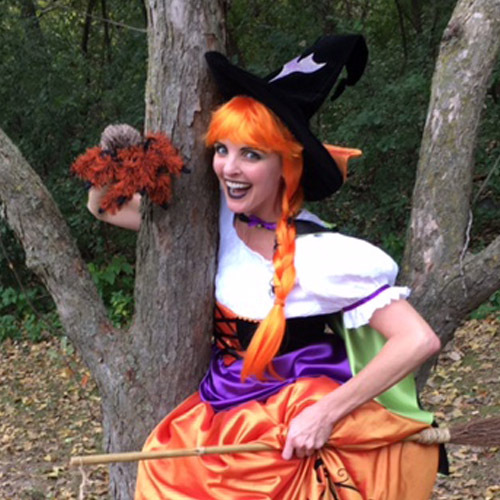 Wear your costume and join this Halloween celebration hosted by Wanda the Wacky Witch. Wanda will begin her visit with a reading of the childhood favorite book, “Room on the Broom.” Preschoolers will then be lead on a skeleton scavenger hunt before they help make Wanda’s Wacky Brew in her witch cauldron. Halloween Bingo, a spooky craft and the Monster Mash will complete this fun filled day of creativity and magic.